This Premium Tea Gift Basket includes: Tea Forte Lotus Collection Premium Loose Leaf Tea Single Steeps (3pk each of Darjeerling Quince, Mountain Oolong, Lemon Lavender, Orange Jasmine and Vanilla Pear), Lotus Ceramic Tea Mug with Stainless Steel Infuser, Royal Dansk Ginger & Lemon Cookies, Green Tea Latte Candy, Minteas Cocoa Mints Tin, Saxon Dark Chocolate Butter Pecan Caramels and Saxon Milk Chocolate Almond Caramels. 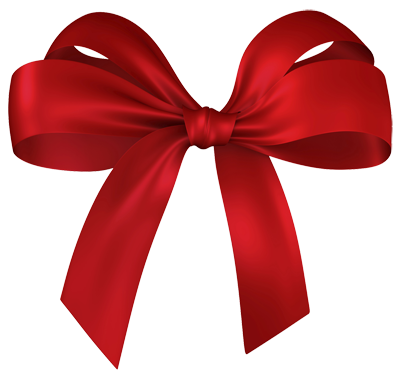 Your gift will be wrapped in cello and decorated prior to shipping or delivery. We also include your personal message on the enclosure card. 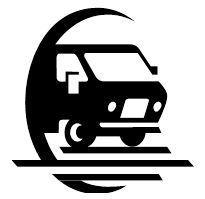 We offer local delivery within Fort St. John and Canada wide shipping. Many of our gift baskets contain some coffee and/or tea and then we have an assortment of baskets that are for tea lovers or coffee lovers (they have more tea or coffee than the standard baskets). 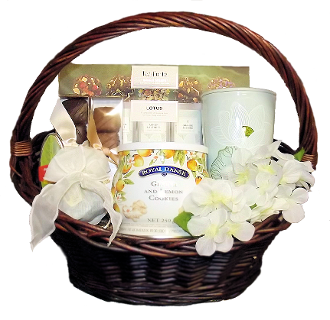 If you would like to see more gift baskets for tea lovers, visit our category for Coffee and Tea Gift Baskets. You can also select any gift basket we offer and have extra tea added to it. We can just swap out something else and put in the extra tea; enter this information in the 'additional instructions' section of the online checkout.